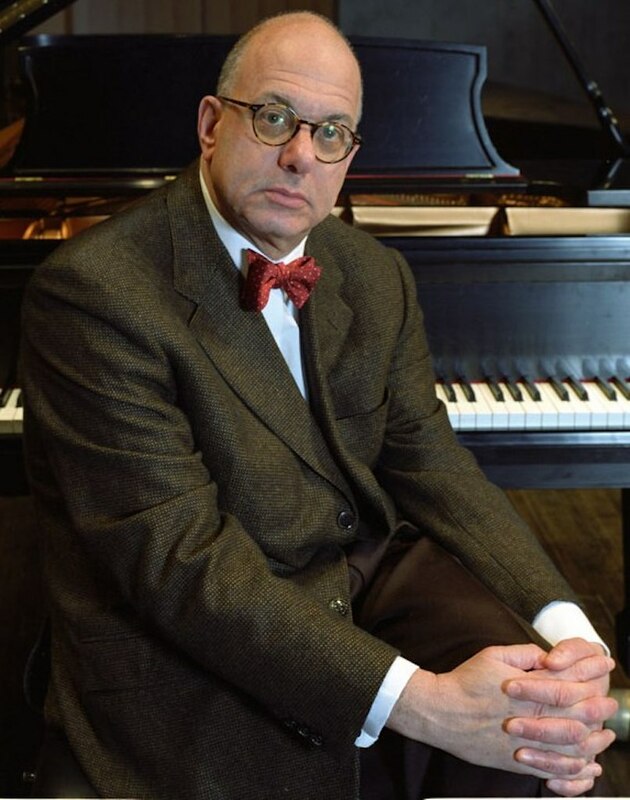 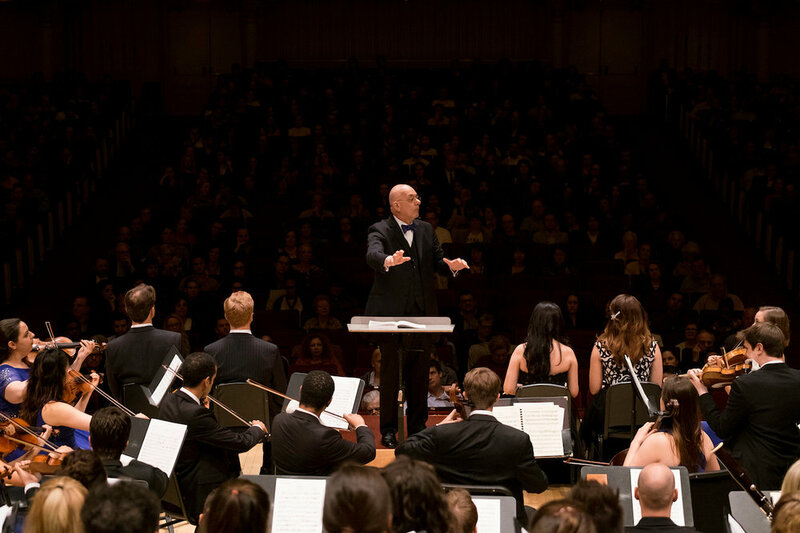 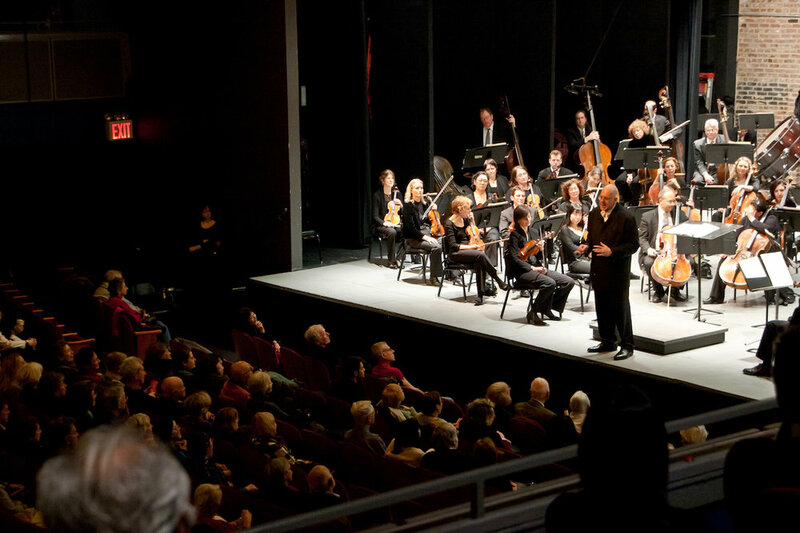 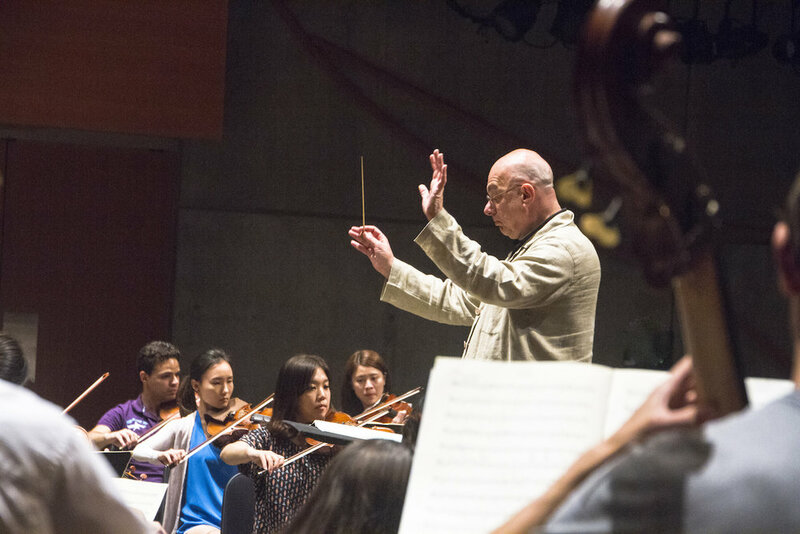 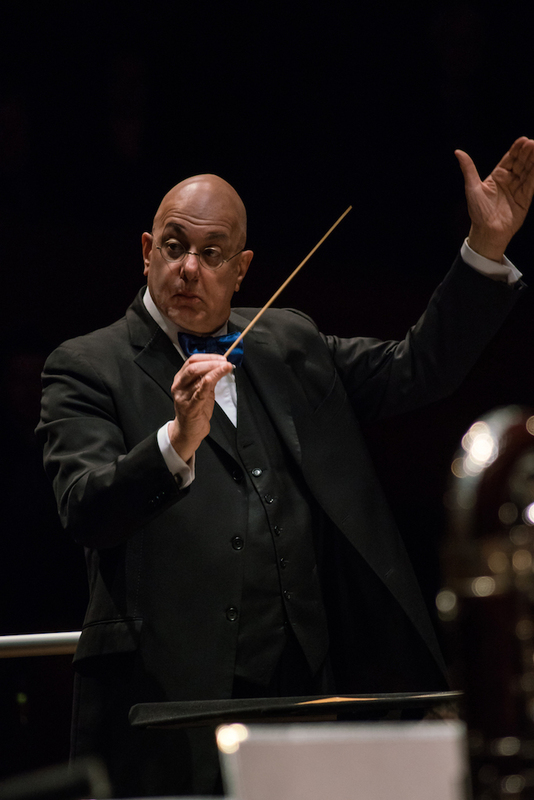 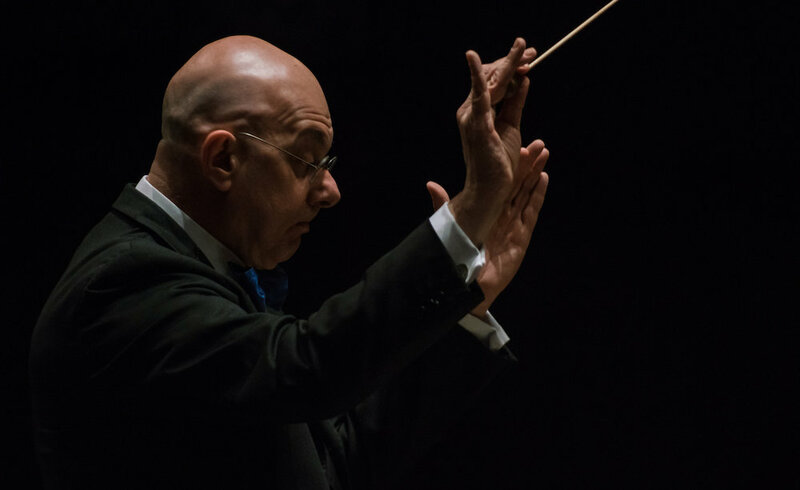 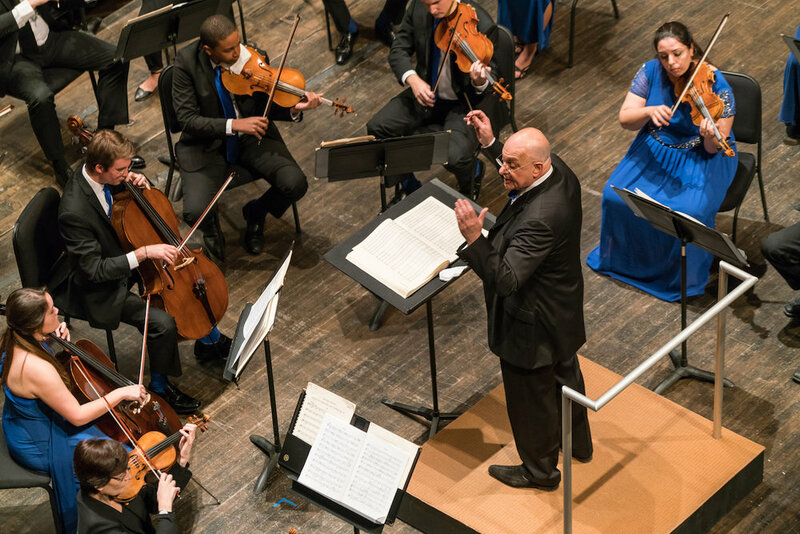 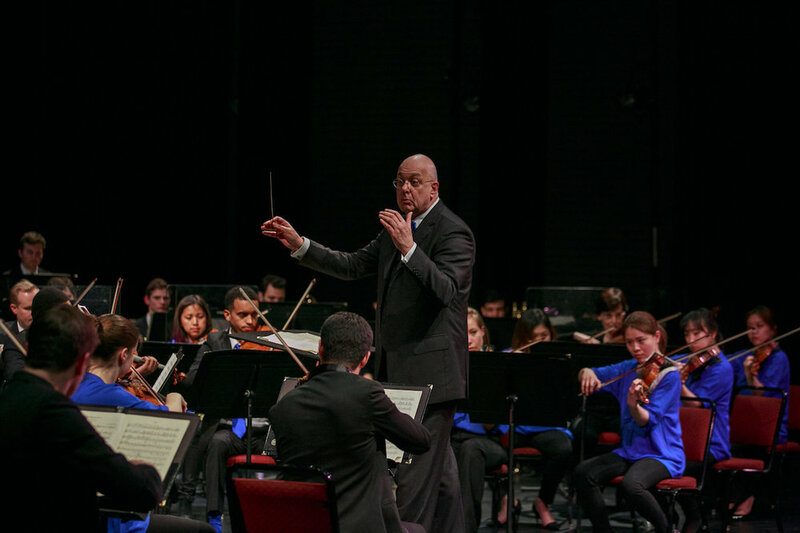 Leon Botstein discusses The Orchestra Now, an orchestral program in residence at Bard College. 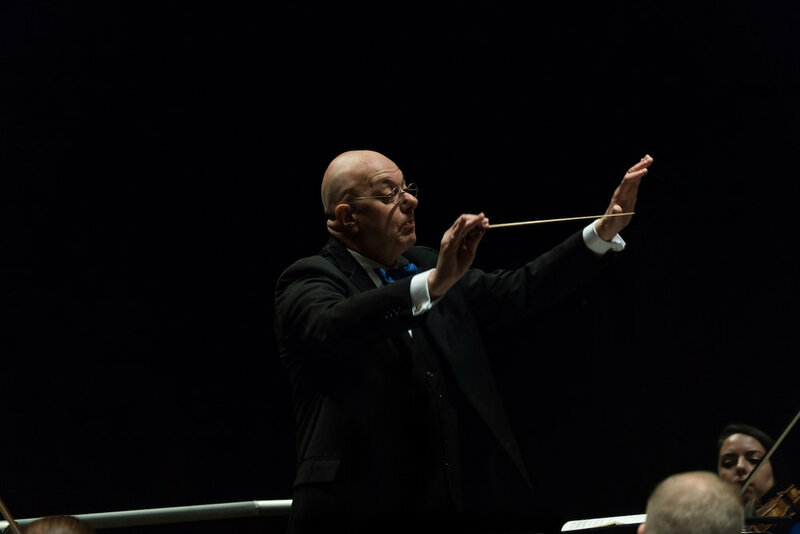 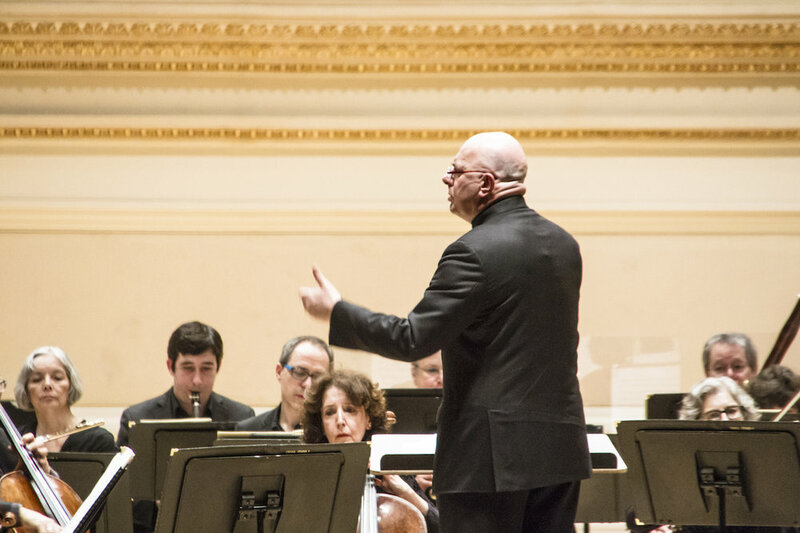 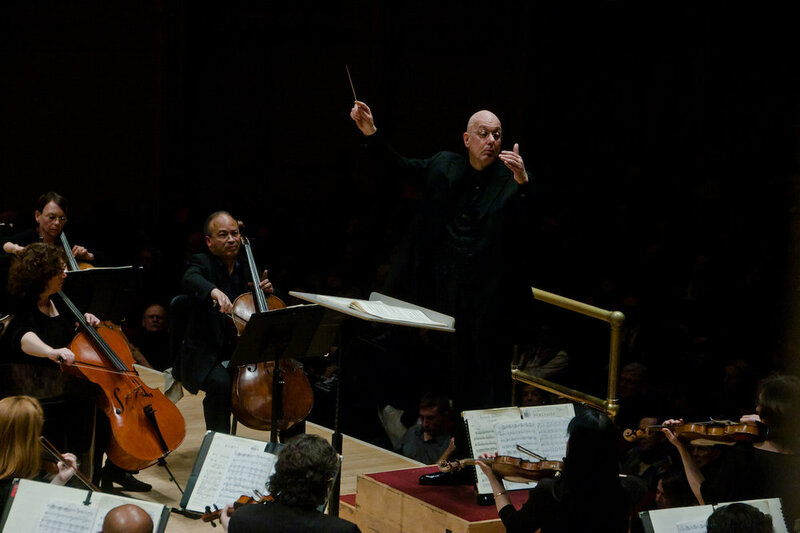 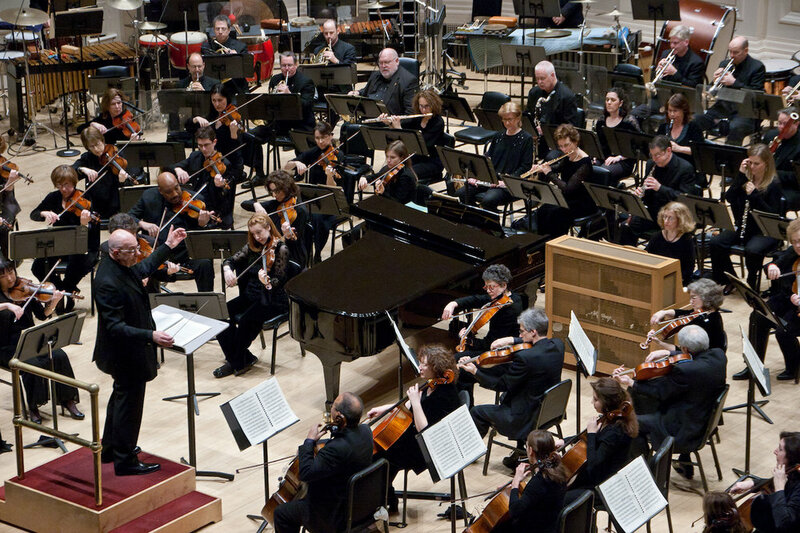 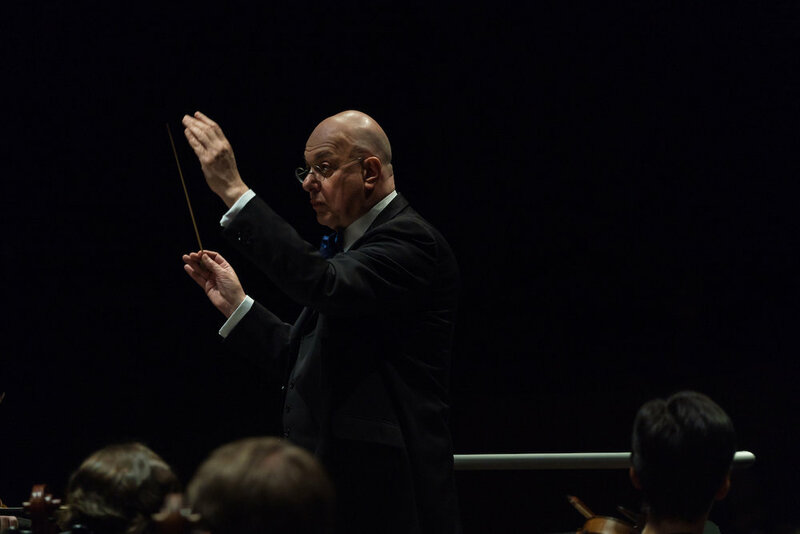 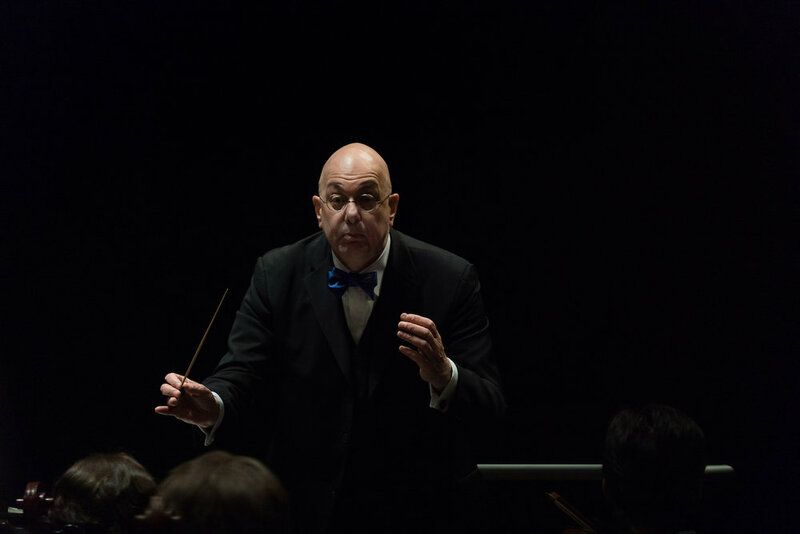 Leon Botstein on the elements that make up a musician's set of skills at The Orchestra Now. 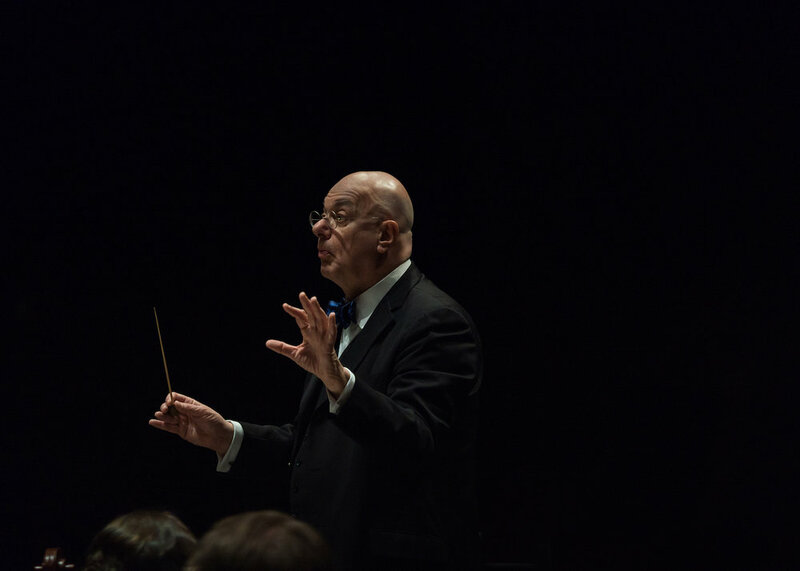 Leon Botstein on the importance of training musicians to think thematically and creating programming for varied audiences.